3-In. 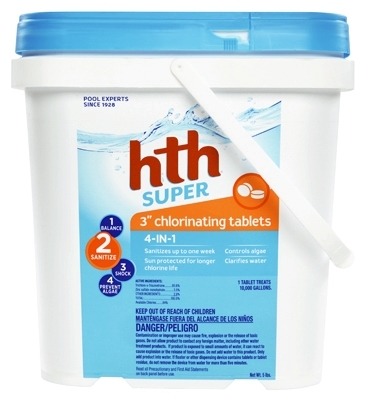 Super Chlorinating Tablets. 10-Lbs. 3-In. 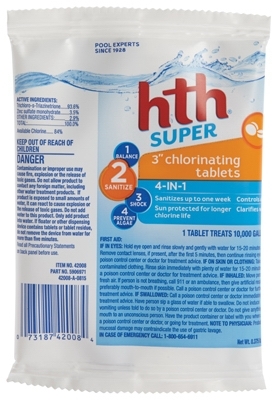 Super Chlorinating Tablets, 6-oz. 3-In. 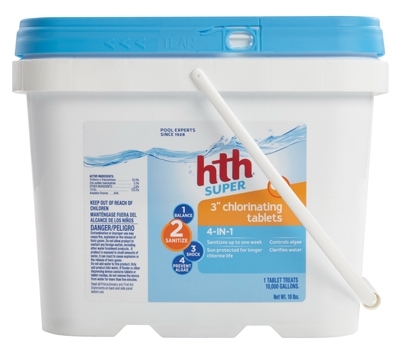 Super Chlorinating Tablets, 15-Lbs. 3-In. 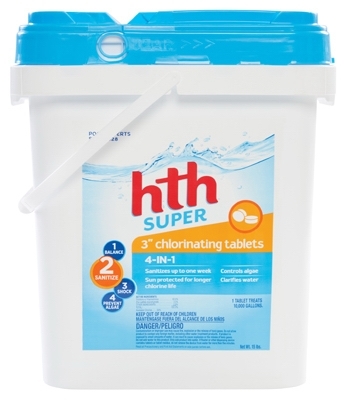 Super Chlorinating Tablets, 5-Lbs. 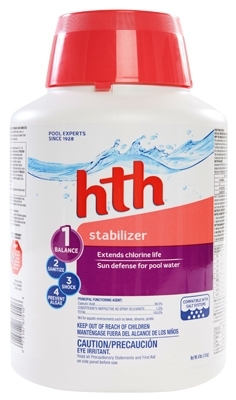 Pool Stabilizer & Conditioner, 4-Lbs. 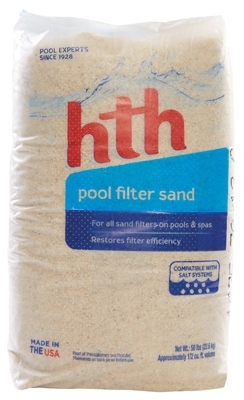 Swimming Pool Filter Cleaner, 32-oz. 3-In. 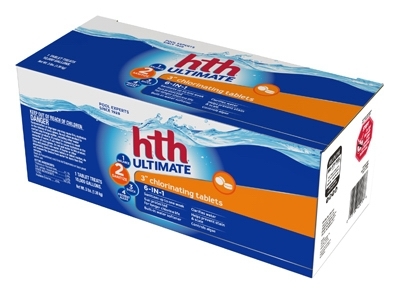 Ultimate Chlorinating Tablets, 3-Lbs. 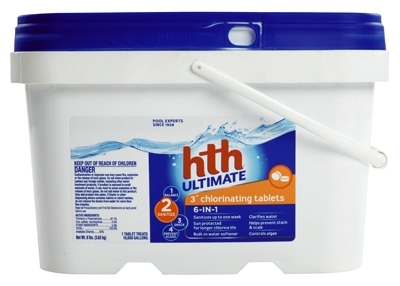 Ultimate 3-In. 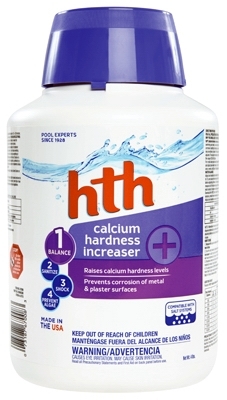 Chlorinating Tablets, 8-Lbs. 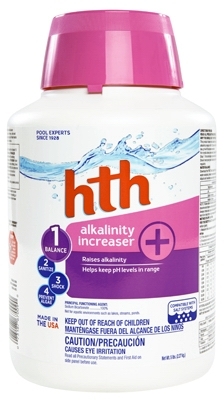 4-In-1 Super Shock Treatment, 1-Lb. 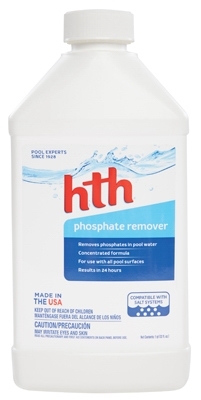 Pool Cage Plus Cleaner, 40-oz. 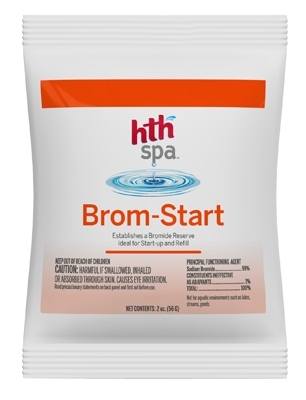 Ultimate Mineral Brilliance Chlorinating Granules, 2-Lbs. 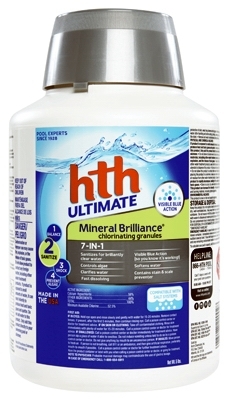 Ultimate Mineral Brilliance Chlorinating Granules, 5-Lbs. 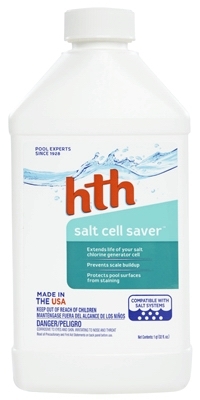 Liquid Pac Poly Aluminum Chloride, Flocculant, 32-oz.